Viking Rigging meets our customer transportation needs. We have a non-asset based external logistics network model which provides us with the flexibility to service all your shipping needs. When shipping truckload, flatbed, or less than truckload (LTL), we focus on managing and growing our business relationship with you. 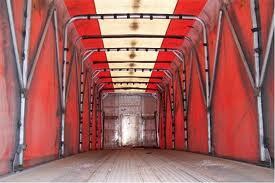 Our goal is to provide our customers with a seamless value added service. 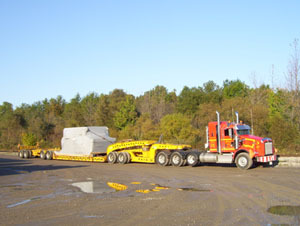 Providing diversified transportation management on a large scale is what puts Logical Rigging Services ahead of the pack in offering a “Real Total Service Logistics Service” Others say they can provide this service but always fall short of customer expectations, we put our customer’s first when striving for service, price, and quality. If its truckload or less than truckload (LTL) services your require, our drivers have the experience to truck and handle your highly sensitive product needs. Utilizing our expertise, and professionals gives you the consistently you need to maintain your reputation. 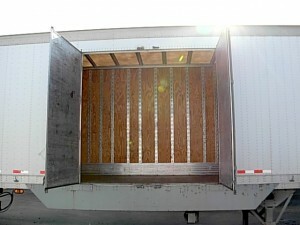 Excellent LTL rates nationwide – click here for a quote. We offer both asset based and non asset based domestic transportation solutions. 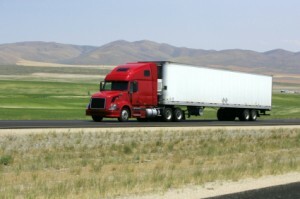 This allows us to be extremely flexible in our logistics. 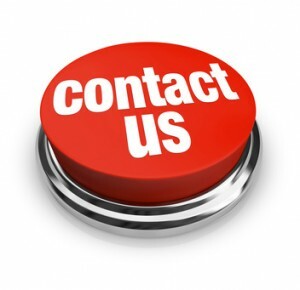 You will find that we are not your typical transportation provider, from local pickup and deliveries to freight traveling across the country. 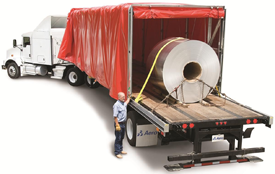 We have local, regionally, or national fleet availability for air-ride straight trucks with lift gates, tractor trailers with lift gates and large side doors, as well as all types of flatbeds and step decks for regular and over dimensional sized loads. Brokering agreements through logistics companies allows us to expand our service network to thousands of additional partners that enable us to meet the needs and volumes of our customers, all while passing on these excellent rate savings to our customers.